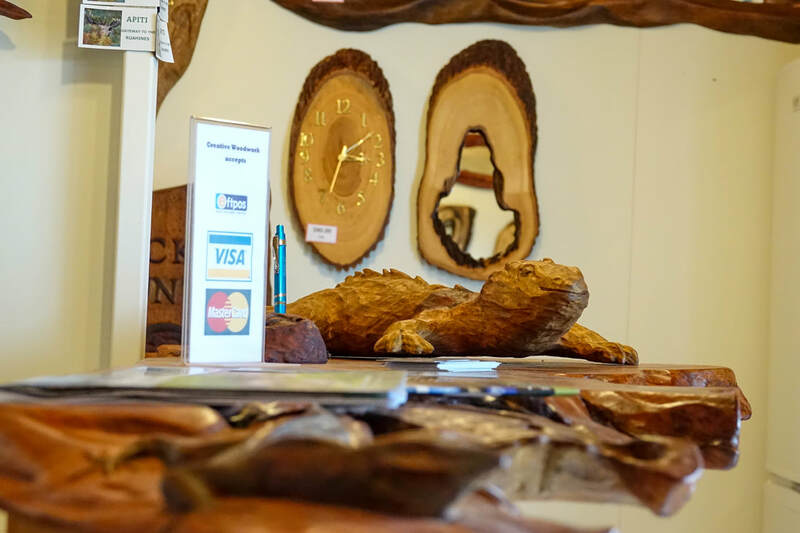 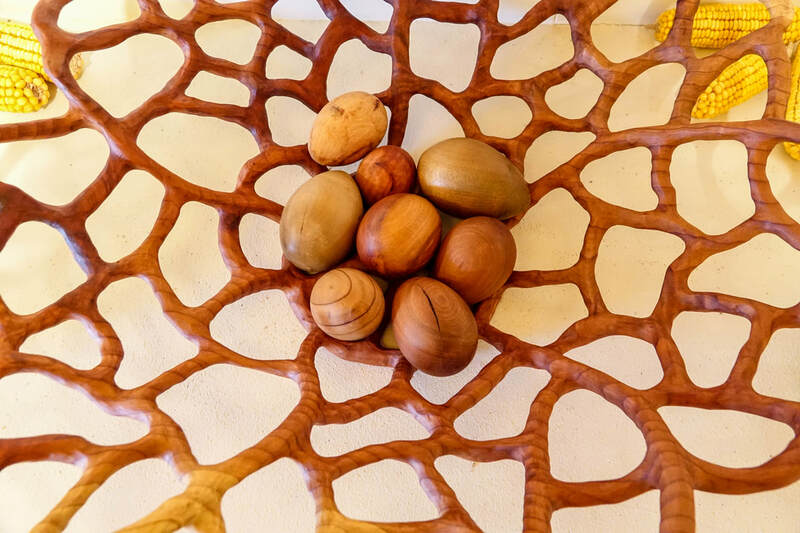 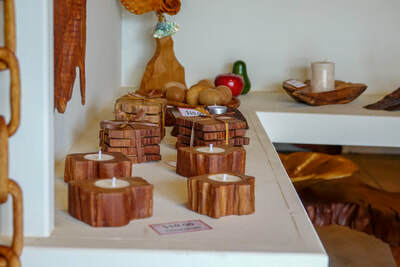 "bring the energy of nature into your house"
Woodwork artist, Errol McKay, has been creating beautiful pieces for over 20 years. His love of woodwork extends back to his childhood when he was rarely seen without a piece of wood in his hands. 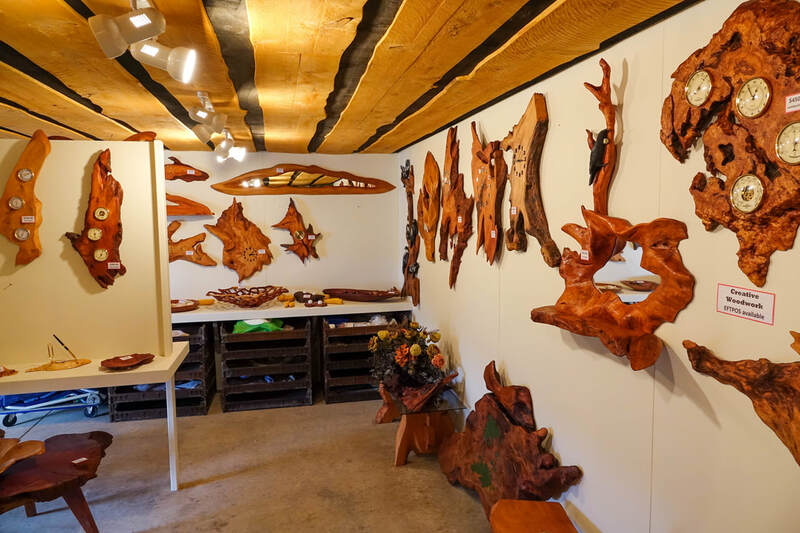 Errol uses a variety of wood, including exotic species, such as Pine, Macrocarpa, Black walnut, Ash, Lombardi polar, Oak, Elm and Lawsoniana. 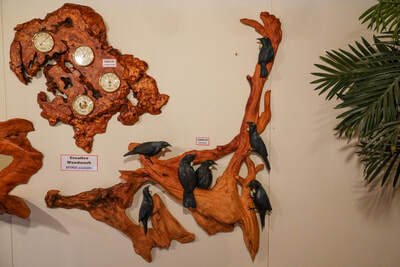 He also uses some native wood in his creations, such as black matai, rewarewa and swamp kauri. 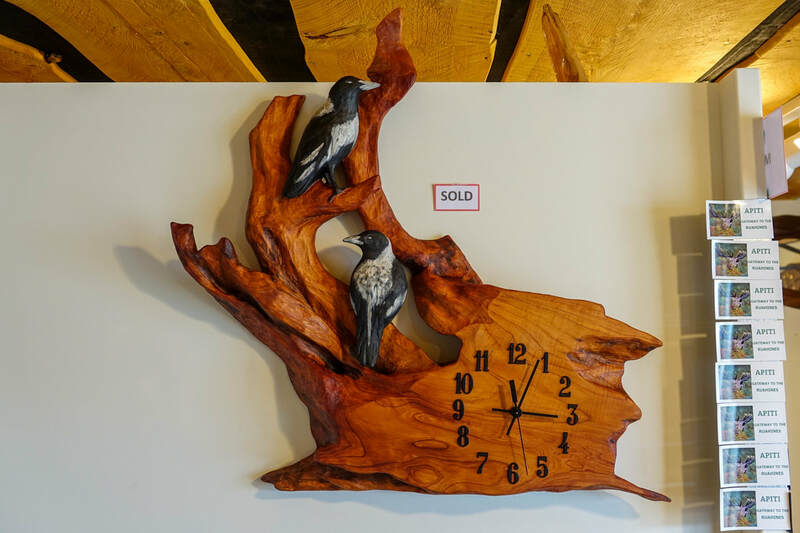 ​Magpies and tuis are favourites with customers.